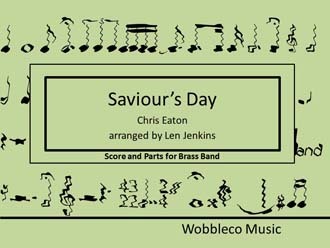 Chris Eaton wrote “Saviour’s Day” in October 1989 and took the original version of the song to a Christmas party to show Cliff Richard, despite having been told that his songs had already been selected for the following year. 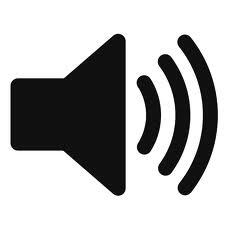 Nevertheless, they listened to the tape in Cliff’s Rolls Royce. He liked it and predicted it could be a ‘number one’. The following year it became just that; the second Christmas solo ‘number one’ for Cliff, following the success of “Mistletoe and Wine” in 1988. Since then it has variously been voted into lists of both the best and the most annoying Christmas songs. A music video of the song was filmed at Durdle Door near Swanage in Dorset, in warm, sunny September weather but with extras wearing winter clothes as if at Christmas.